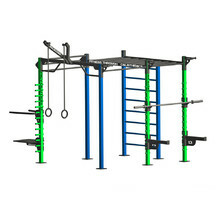 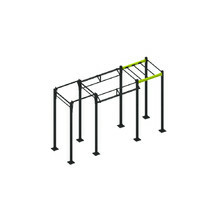 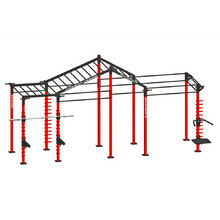 Power cages are suitable as a gym equipment as wellas multi-purpose stations for bodyweight training. 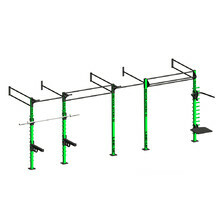 Power cage for indoor use, can stand on its own, multi-purpose station. 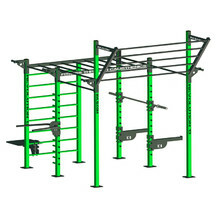 Power cage for indoor use, can stand on its own, mulit-purpose station. 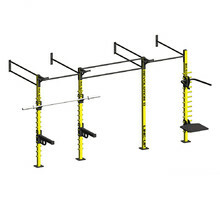 Indoor use, has to be mounted on the wall, multi-purpose station, adjustable depth. 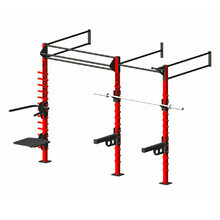 Indoor use, has to be mounted on a wall, multi-purpose station, adjustable depth.